European Studies in Sports History is a peer-reviewed scientific journal. It is published by the European Committee for Sports History (CESH) and welcomes articles on the history of sport and physical activity in all European languages. From 2000 to 2005 the journal was published in Germany by NISH with the title Annual of CESH. Some of the issues are available on this website. In 2008 and 2009, European Studies in Sports History was published in Italy by Lancillotto & Nausica. Since 2010 the journal has been published in France with Rouen and Le Havre University Press (PURH). 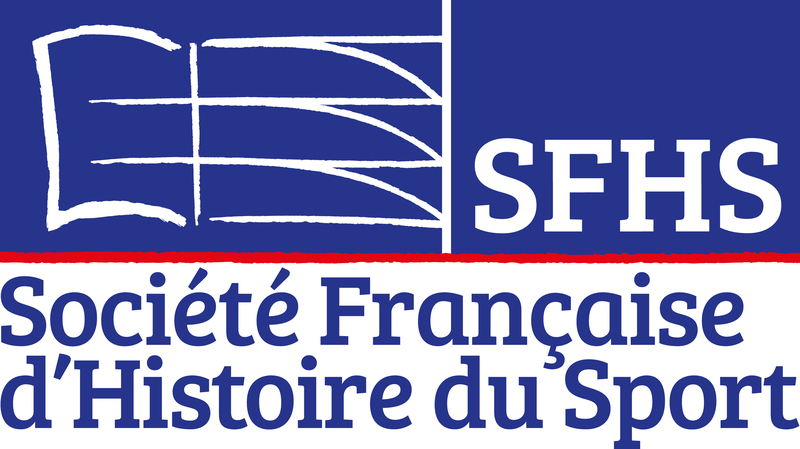 ESSH is recognised by the French assessment body AERES and by the Italian ANVUR. The issues of the Annual of CESH are available for free on this webpage. European Studies in Sports History, vol. 1 (2008), vol. 2.1 (2009) and vol. 2.2 (2009). To acquire these volumes, please contact Daphné Bolz. Volume 10, 2017 (Special issue: Workers’ sport organizations.